Top Stories: St. Louis Alderwoman Megan Green announced yesterday on a video that she is running for President of the city’s Board of Aldermen. Green sponsored a ordinance the board passed into law this year that prohibits discrimination based of pregnancy decisions. The Republican dominated state legislature later passed an abortion bill in a special session called by GOP Governor Eric Greitens that included a provision meant to nullify the ordinance. 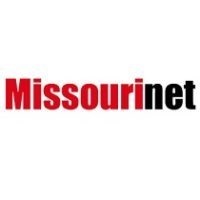 And a committee that oversees Medicaid in Missouri is facing the rigorous task of trying to keep its constantly increasing costs under control.